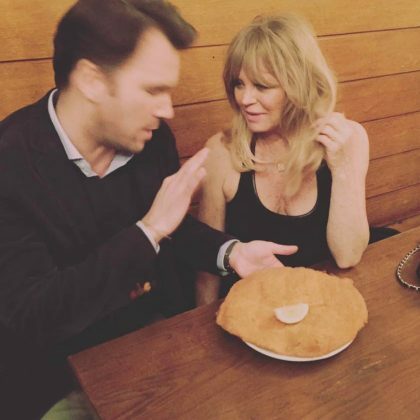 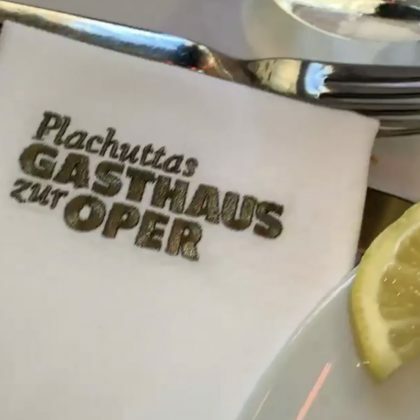 Jonathan Cheban ate at Vienna, Austria’s Plachuttas Gasthaus zur Oper Austrian restaurant in September 2018. 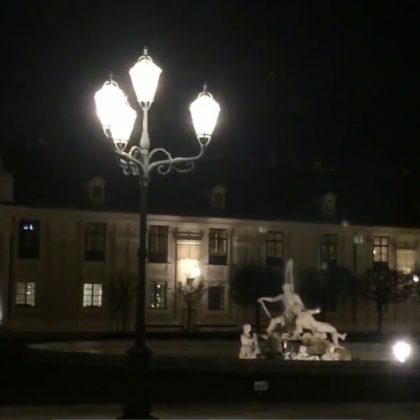 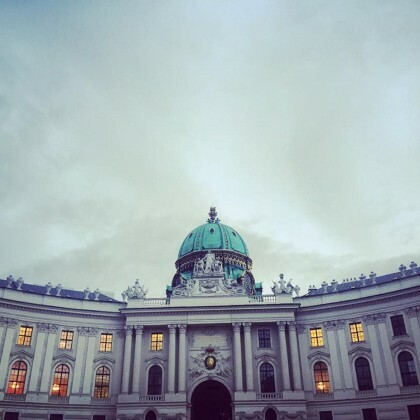 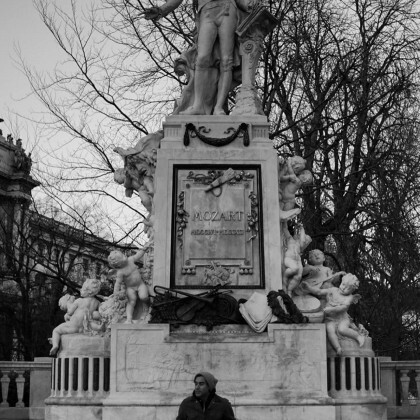 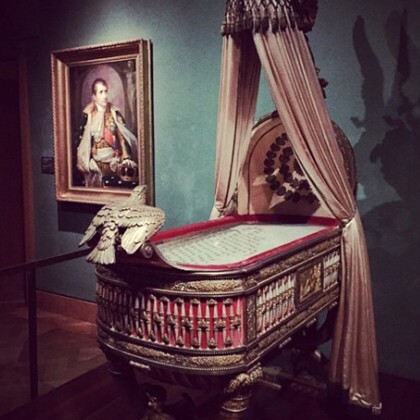 “Dayum” was Daniel Dae Kim’s reaction to Schönbrunn Palace in November 2017. 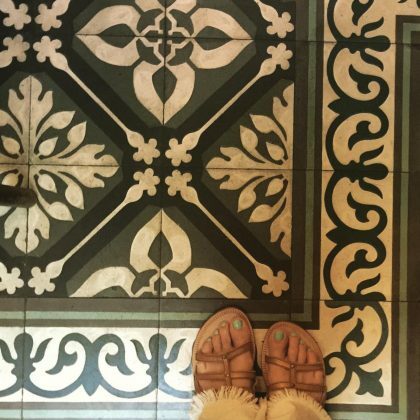 Maggie Grace focused on the fancy floor at Beaulieu when she was her in May 2016. 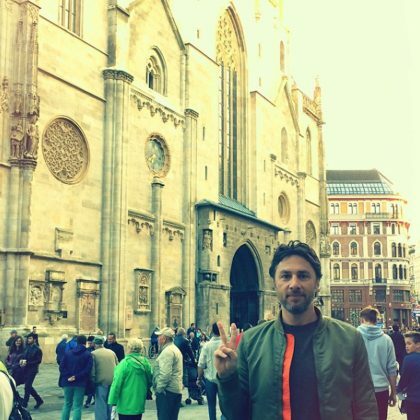 Zach Braff played tourist out front of St. Stephen’s Cathedral, Vienna in September 2014. 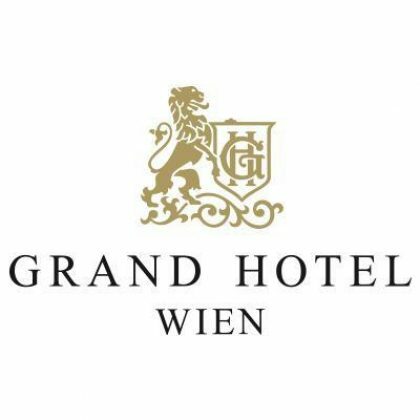 While filming a season nine episode of Keeping Up with the Kardashians that aired in June 2014, ﻿Kim Kardashian stayed at the Grand Hotel Vienna when she attended the Vienna Ball.